Want to give even more? 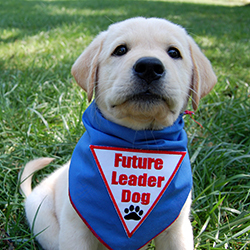 Ask for a Leader Dogs for the Blind Visa® credit card! 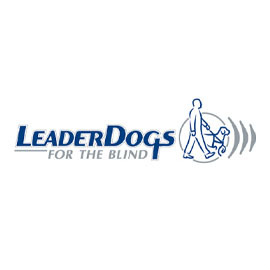 Leader Dogs for the Blind — based in Rochester Hills, MI — is a nonprofit organization that has been providing independent travel to people who are blind through the use of Leader Dogs since its founding in 1939. 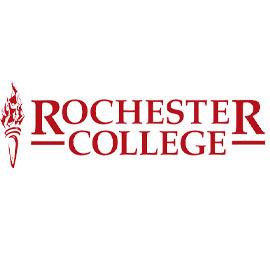 Lake Norcentra Park at Rochester College is a place for people of all ages to enjoy learning, living and serving together. 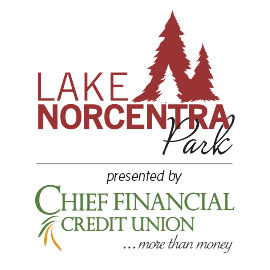 Chief Financial Credit Union will help introduce the Rochester community to Lake Norcentra Park by providing community programming throughout the year. 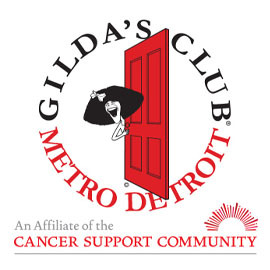 Gilda’s Club Metro Detroit ensures that all people impacted by cancer are empowered by knowledge, strengthened by action and sustained by community. Gilda's Club provides support groups, educational lectures, and social activities for cancer patients, their loved ones, and those who are bereft. 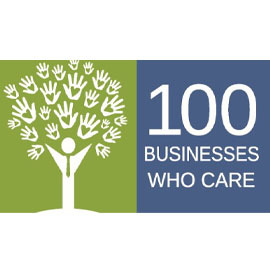 100 Businesses Who Care is a group of top executives from companies in southeast Michigan who will combine donations to make a sizable impact on 501(c)(3) charities serving their own communities. 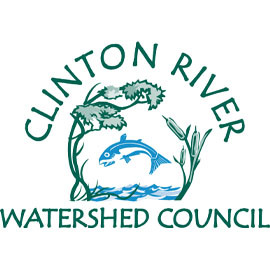 For over 44 years, the Clinton River Watershed Council (CRWC) has provided opportunities for community groups to get involved and active in ensuring a healthy Clinton River for us all through education, stewardship, and watershed management. 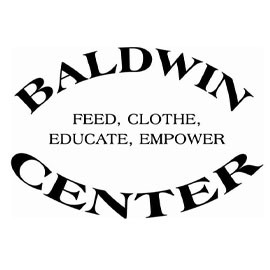 The Baldwin Center’s mission is to feed, clothe, educate and empower the men, women and children of the Pontiac community. A nonprofit 501(c)3 organization, the Center has been serving our neighbors since 1981 and currently offers more than 25 support programs. 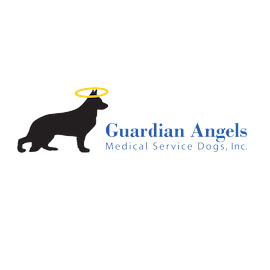 The Guardian Angels Medical Service Dogs (GAMSD) organization trains medical service dogs to mitigate the challenges associated with several disabilities, including: PTSD (Post Traumatic Stress Disorder), traumatic brain injury, seizure disorders, glucose imbalance, mobility issues, hearing impairment and more. The Rochester Junior Women's Club is made up of a fascinating group of women whose mission has been to promote education, strive to preserve natural resources, work to benefit the elderly and support the arts since the club was founded in 1956.